Italy's vast and gorgeous landscape definitely lives up to its reputation here in America. An endless array of countrysides to behold, local cuisines to devour, regional wines to contemplate, and charm to tempt us back for more, time and time again. We fell in love with this beautiful country and its famous wines back in 2007, and have since grown a dynamic portfolio of family estates to complement our entire Bon Vivant selection. It is easy to find delicious wines while touring around in Italy, but it takes time to cultivate a selection of family producers that strive to work with the land harmoniously, make wines full of character and integrity, and produce at least enough so that exporting them to America makes sense to the farmer. We are proud of the selection that you will find below, where the wines are unmistakably 'Italian' to their core. 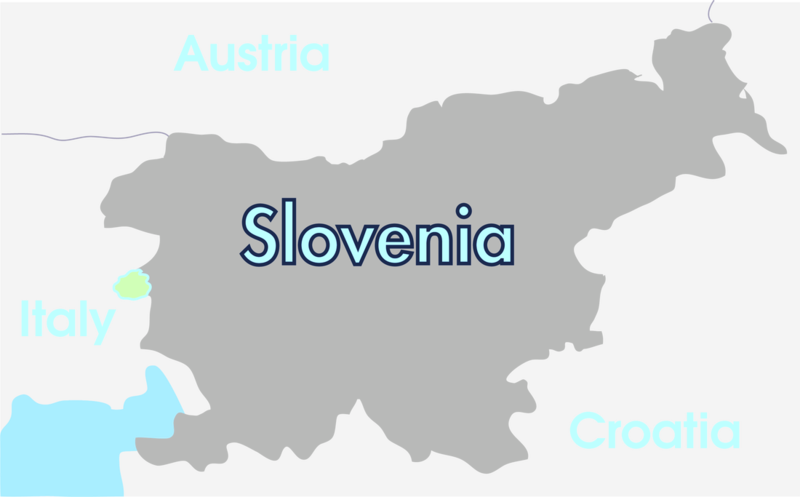 Nestled between Italy, Austria, and Croatia is a small country on the northeast side of the Adriatic Sea. A stunning mountainous area that is rich with its own unique culture and wine producing regions, Slovenia deserves its growing popularity in the international scope of food and travel. Although its stake in the world-wide wine scene is smaller than some of its neighbors, Slovenia does boast an impressive reputation when it comes to skin-fermented white wines from the western ZGP called Goriska Brda. A wine philosophy seems to live and breathe within this region of Slovenia, strengthened by the sea's influence to the south, and the snowy Alps to the north, and we are honored to make it part of our portfolio.